Here There Be Dragons (HTBD), a podcast about fear, identity and the cities we live in. Original content from the official HTBD website (http://www.htbdpodcast.com/) will be cross-posted here, on CoLab Radio, for Season 2: Paris. Does a good social mix create greater security for urban residents? 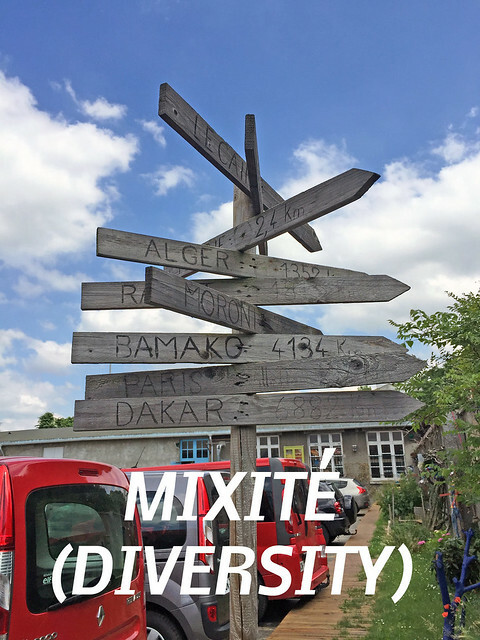 This episode we’re talking mixité or diversity. How does it affect public space socially and politically in the Parisian region.